My travel photography gear guide! One of my most frequently asked questions is “What camera do you use”. And while I can give a simple answer to that, it is not the camera that makes the pictures to what it is. It doesn’t only take a camera. 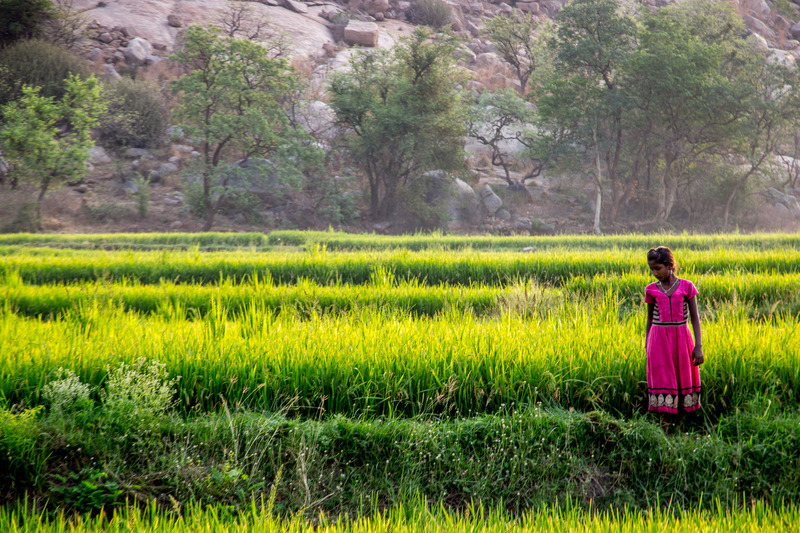 Photography, or more specific travel photography, is a process and a lot of work, and gear are needed to create your desired end result. 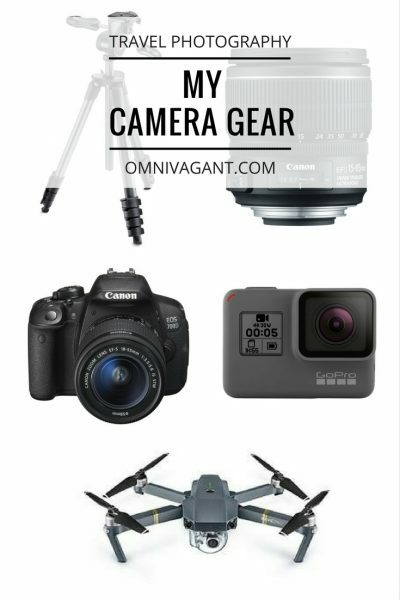 So instead of telling you what camera I use, how about I break it down for you to all the gear I use, including pictures to demonstrate why I use this gear for my travel photography. So well, I am going to start of by answering the simple question. The camera I currently use is a Canon EOS 600D. And to the contrary of what you may believe, this camera is nothing special. Canon classifies this as a “beginner model” and to be fair that is exactly what it is. 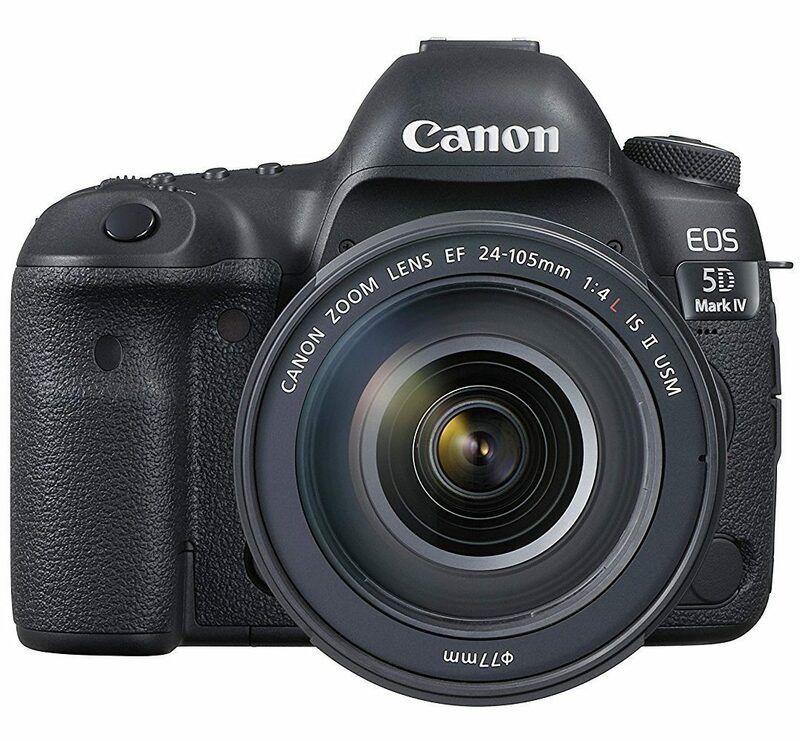 If you are considering going DSLR, a beginner model such as the 600D is definitely recommended before purchasing a Canon 5D. The camera is straightforward and easy to use, even if you have no knowledge, you can always shoot in the automatic mode. However, if this is all you’re planning to do, I wouldn’t recommend you to buy a DSLR. DSLR cameras are quality camera’s yes, but they are also bulky, heavy, and it costs lots of money to upgrade the gear that you have. If you are looking for something easy, are not planning to edit your pictures, I would stick to a digital camera. But, if you are willing to invest some time and learn how a camera works, I would definitely recommend buying a (beginner) DSLR camera. Do note, the Canon EOS 600D is a camera I bought in 2013, and is no longer produced, the upgraded version, however, is available! Some of the reasons I would recommend buying the Canon 700D for the following reasons: not too heavy, easy to use, perfect for starters. Nonetheless, after using the camera for 4 years, I have realized there are certainly some limitations: kitlens and shooting video. If you are planning on shooting a lot of video, I would not recommend this camera, the quality is too low for slow motions for example. The problem of the kitlens though, easily fixable, it will just cost you a bit of money. Read more about that in the next section! 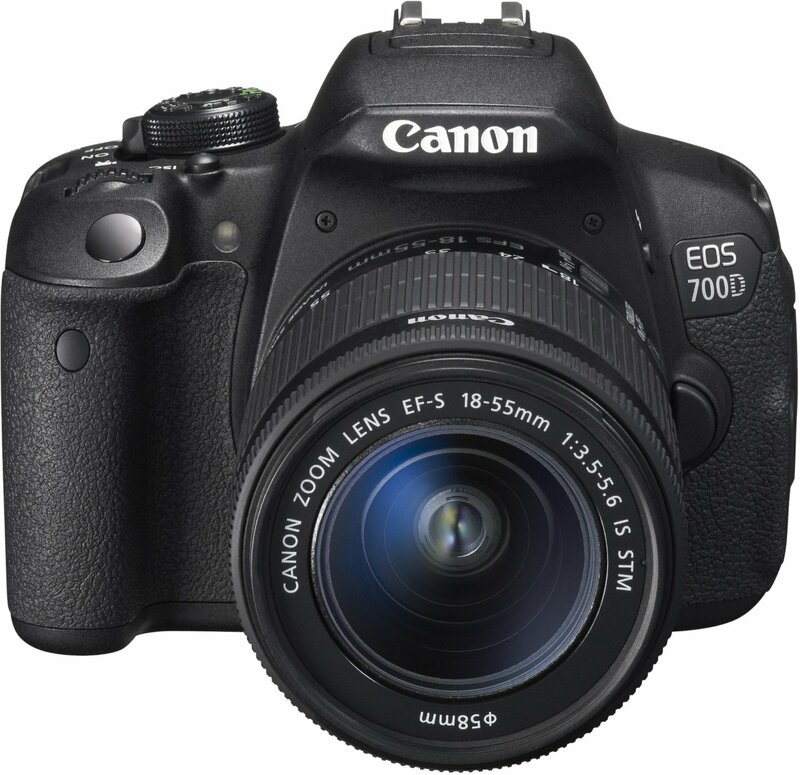 The Canon EOS 700D is the upgraded model of the Canon EOS 600D. Just as easy to use, just a bit better! Wishlist: every photographer keeps on dreaming, if I ever upgrade my camera, it will definitely be this one! When buying a DSLR you have the option to buy the camera body, or the camera body with lens. Since a lens is necessary, and a kitlens combo is often the cheapest option, this is what people tent to buy. While a kitlens is good to get you started, it does limit the use of your camera, the body actually has so much more potential; you just need to find the right lens for your style. In the beginning of 2017 I upgraded my kitlens to a Canon 15-85mm lens. And whilst this is quite the investment too make (lenses are often more expensive than your camera body), it has significantly improved my travel photography. While on the first sight you might not see the difference, it is all in the details. My new 15-85mm lens allows me to zoom in without losing a large amount of quality, therefore broadening the use of my camera and lens. As a backpacking photographer this is my ideal lens since I can use it for a wide range of subjects such as landscapes and portraits. The lens comes at a price though, not only in dollars, it also significantly increases the weight you will have to carry around. Hence buying a lens stays personal, it all depends on what you are exactly looking for and what you want to shoot. 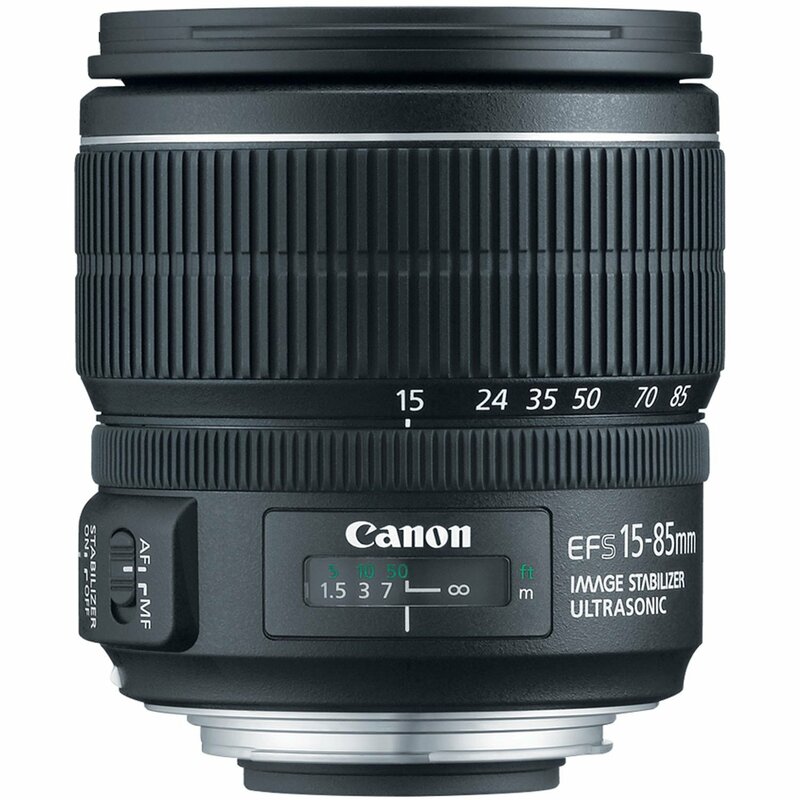 If you are looking for an allround lens, as an upgrade from your kitlens, I would recommend the Canon 15-85mm. My wishlist is never ending though; some other lenses that I currently would love to have are the Canon 35mm and the Sigma 11-16mm lens. 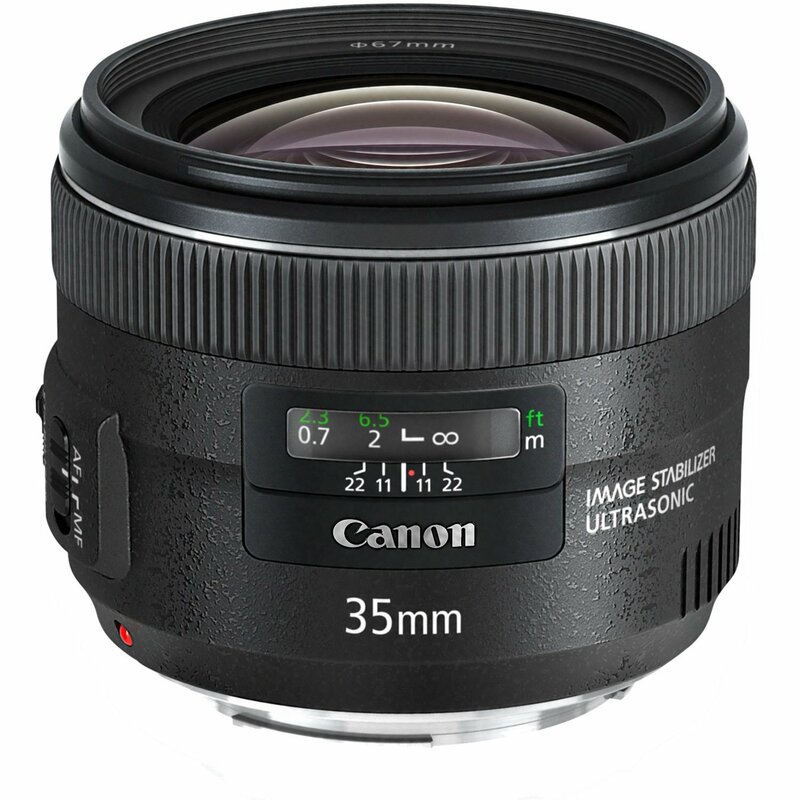 The Canon EF-S 15-85mm lens is a perfect allround lens if you go traveling. Bringing one lens instead of multiple saves you space and money. Wishlist: A fixed lens is a must have for a photographer, especially if you are thinking about shooting video. While a bit pricey, this lens is definitely on the top of my wishlist. 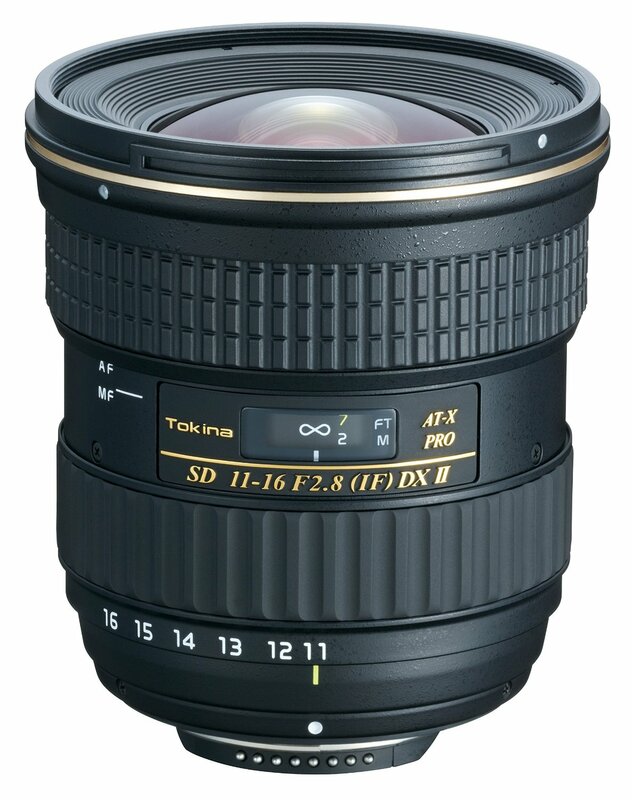 Wishlist: the Tokina 11-16mm is a great wide angle lens, especially if you are looking to do night photography. A must have for my upcoming adventures. Okay, so now we have the basics for getting you a quality picture. But… I am not done yet. While taking pictures is great, you sometimes also want to be in the picture, which is not always easy if you are a solo traveller. And while you can always ask a friend or bystander to take a picture of you, you might not always get the photo you envisioned. So if you want to do it right, bring a tripod. Setting up a tripod, with either a 10s timer, or a remote control, allows you to take frame the photo, and be in it yourself (without continuously asking someone else). While it is not always possible to set up a tripod, it will create more opportunities for you. Just like any tripod, it does take up a bit of space, a bit of weight and costs some time to setup. Hence, think again first what your goals for photography are before you go waste your money on something you might barely use. Besides taking pictures of yourself, or with you and your friends, there are a couple of more reasons I decided to buy a tripod (and drag it along with me on this journey). 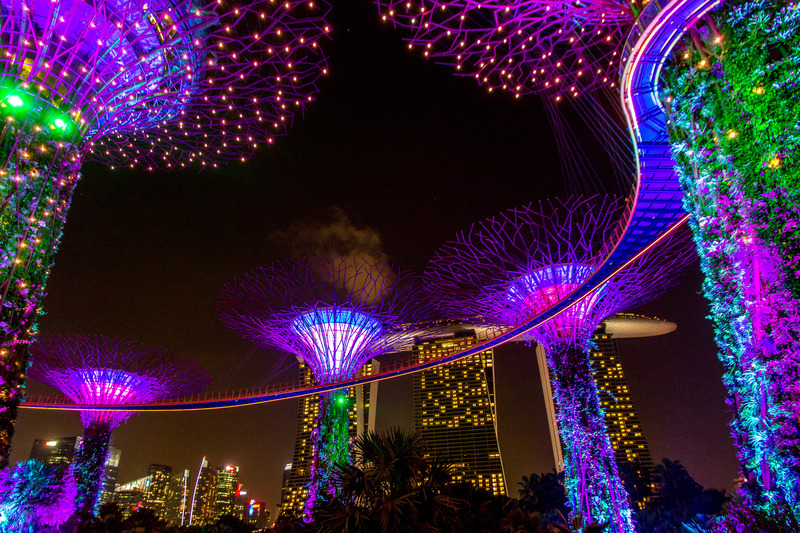 The use of a tripod allows you to do night photography and long exposure photography. 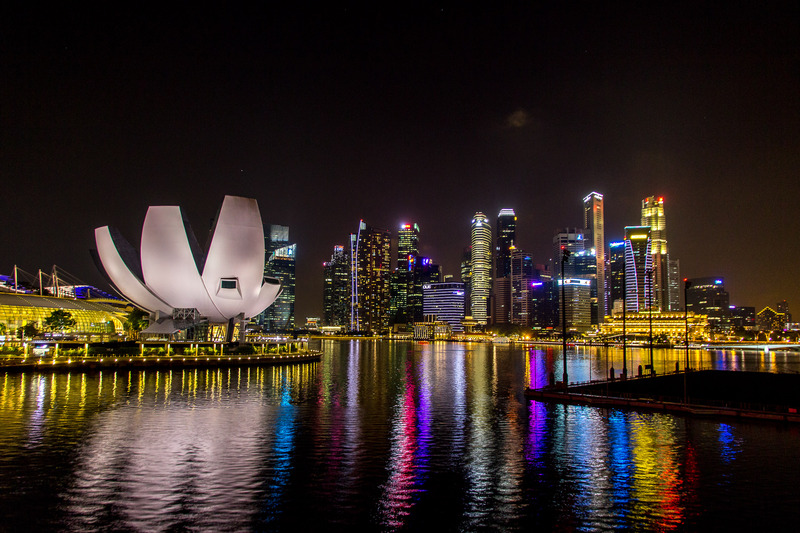 See some of my camera, lens, and tripod combination photos, taken in Singapore, below! I currently use the Manfrotto Compact Advanced tripod. I chose this tripod for several reasons: budget, size, easiness of use and weight. 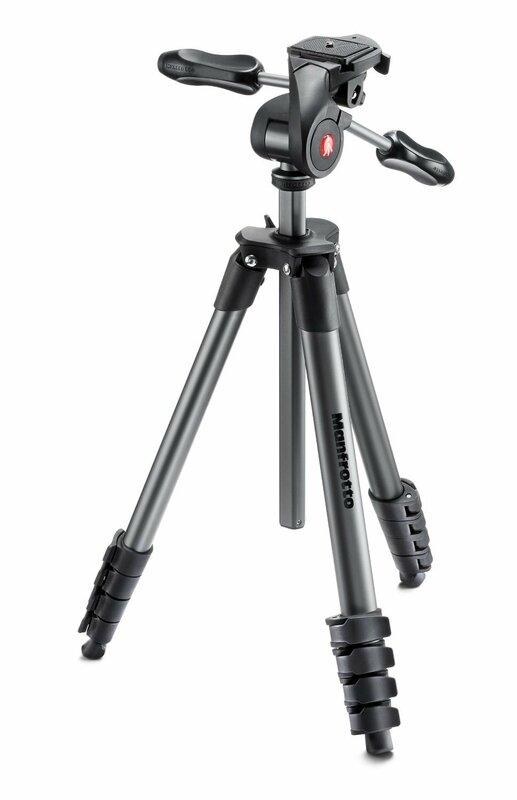 Professional tripods can often cost hundreds of dollars, while the Manfrotto Compact Advanced only costs $79,95. The tripod once collapsed is only 44cm tall, which easily fits in my backpack. Once extended it reaches up till my eye height (and I am 5’10” or 177cm), allowing me to comfortably look through my camera.. 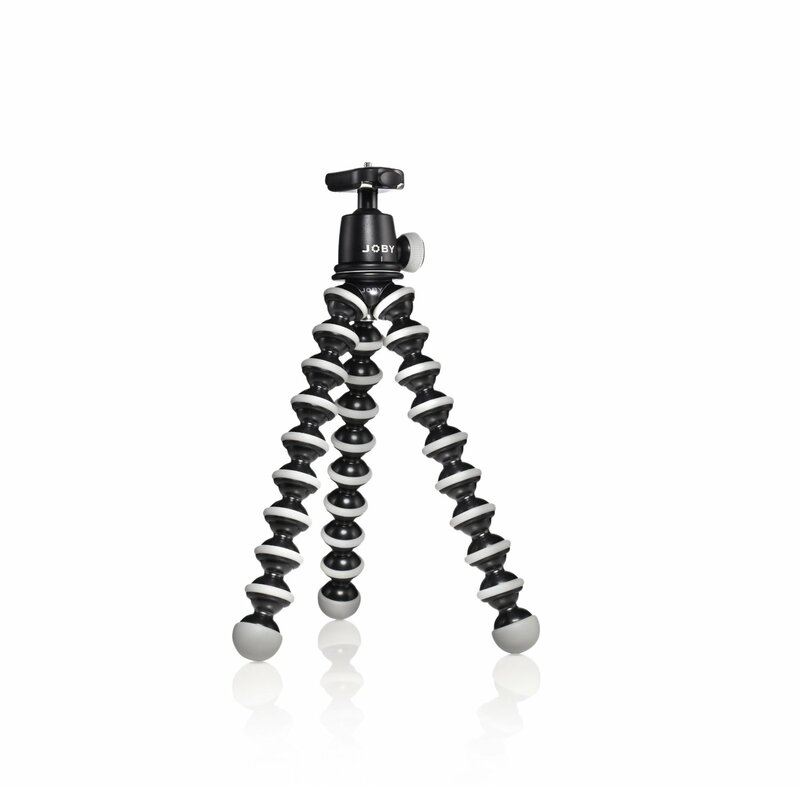 The Manfrotto Compact Advanced tripod is ideal for any traveler who is looking for a budget lightweight tripod. Easy to use, easy to carry! This small tripod is perfect if you are looking for a lightweight, small tripod to stabilize your camera. This tripod is made for DSLR cameras, hence my pick! Well what would an adventure lover and photographer be without a GoPro? This year GoPro brought a new adventure camera out: the GoPro HERO5 Black. Even if you are not an adventure photographer, blogger, vlogger, I could still recommend buying a GoPro. GoPro are the “fun” type of cameras. No matter what you do or where you’ll go, a GoPro will easily fit in your pocket and allows you to document all your travels! Jump in waterfalls, mount it to your helmet when driving a bike, go for a dive in the sea or even a party, your GoPro can capture it all. GoPro’s known for their good quality, (expensiveness,) and easiness of use; everyone can use them. The newest edition even allows you to go underwater for 10m without the use of an underwater case, shoots pictures in 12MP, and video in 4K. Moreover, want to shoot some slow motion videos? 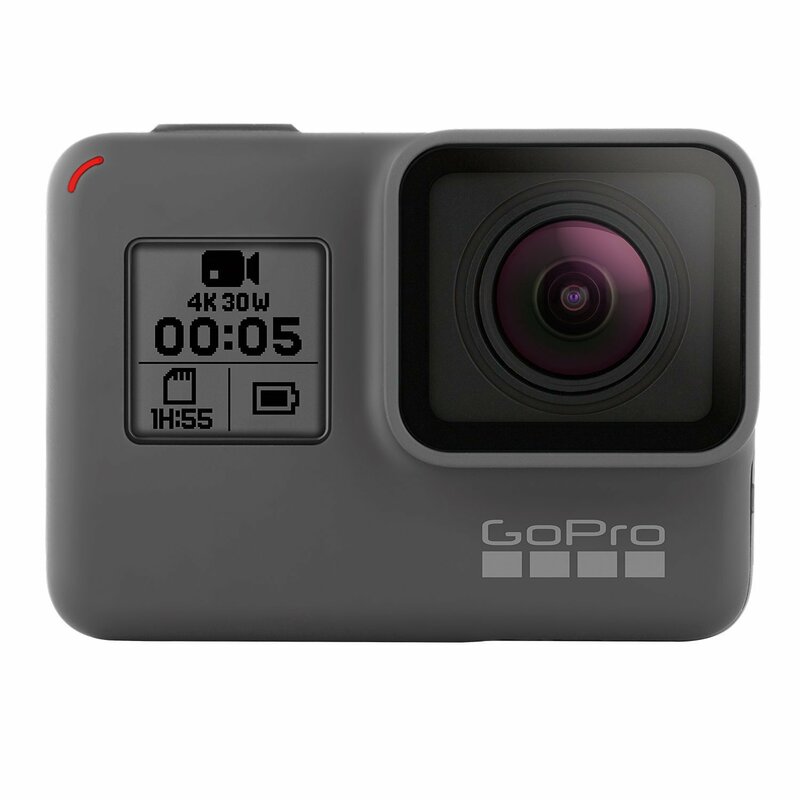 The GoPro HERO5 Black, shoots up to 240 frames per second with a quality of 1080p! The ultimate adventure camera. The latest edition allows you to shoot photos in 12mp and video in 4k, best of all, it doesn’t need an underwater case till 10m depth! 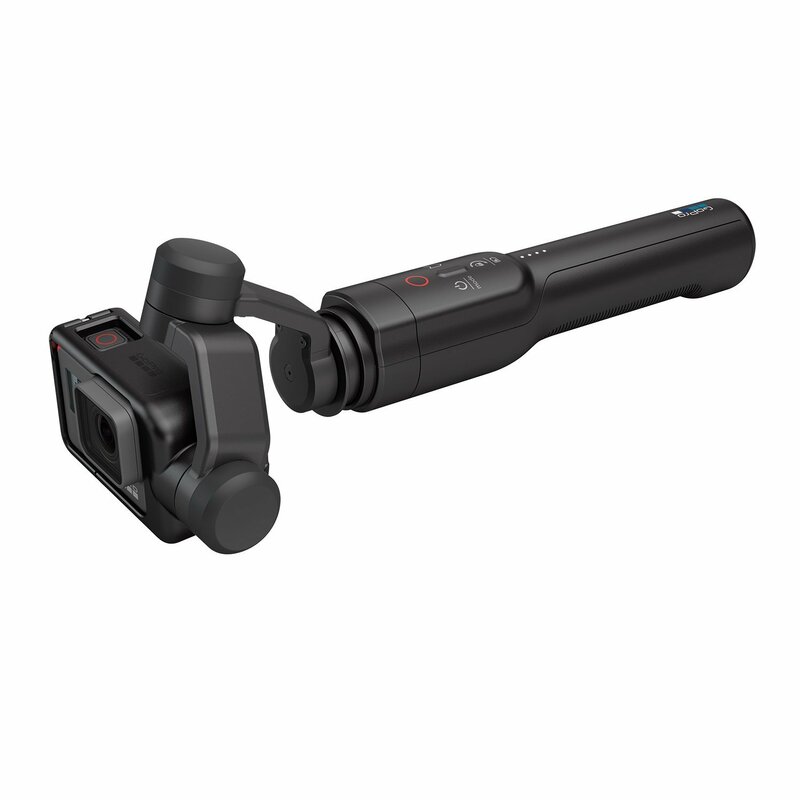 The GoPro Karma Grip is a stabilizer for the HERO5 Black. Using the Karma Grip is a must have if you’re thinking about shooting video with your GoPro. 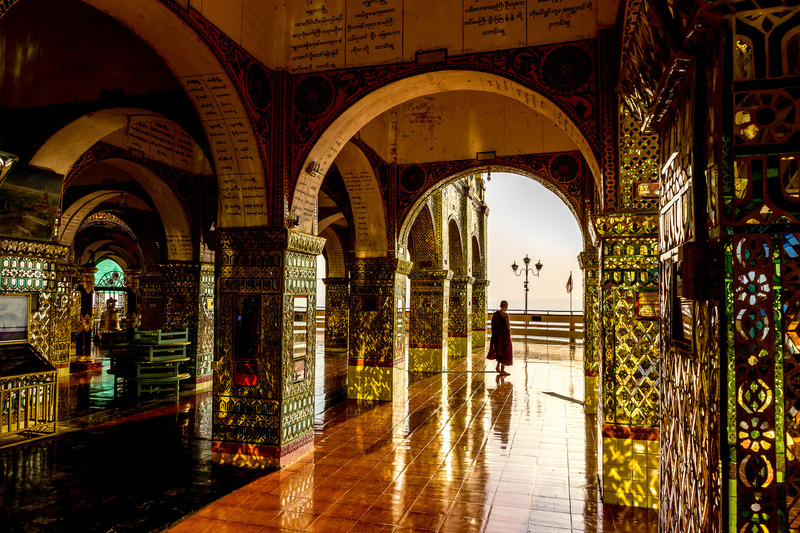 So while travel photography takes a lot of gear, the process doesn’t end there. You bought the gear, you shot the picture, now it is time for the editing. 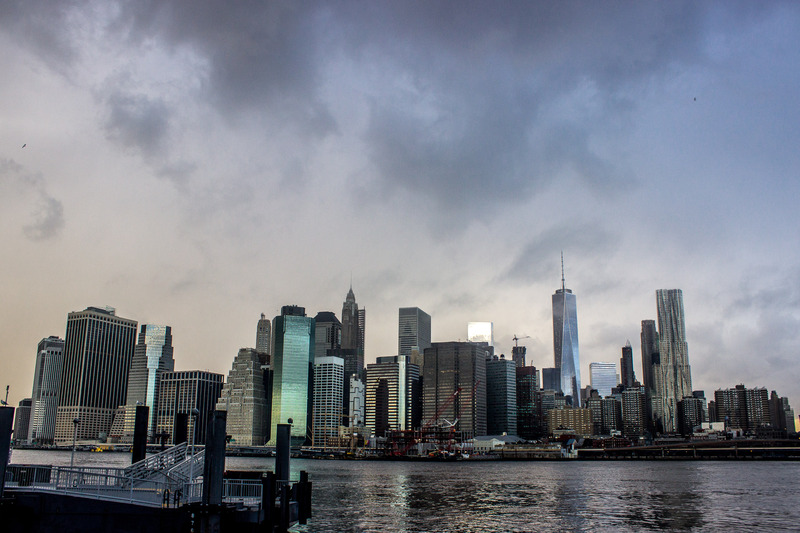 For editing I use Adobe Lightroom, but more about that and the editing process will follow later! DJI Mavic Pro – because who doesn’t love some drone shots? And with camera gear developing, the list will keep on changing, and hopefully so will my gear. I hope this article gave you an insight into to the camera gear I use for my travel photography. Or perhaps even some inspiration on creating a wish list for yourself!